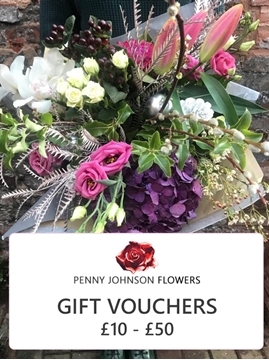 Penny Johnson Flowers was founded in 2003 on Coleshill Hight Street by husband and wife team Alan and Penny Johnson. With many years experience in the exhibition industry we decided it was time to put all our experience into a new venture. 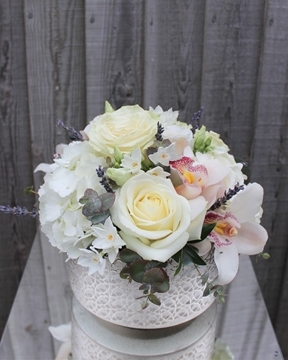 Our aim is simply to provide you with beautifully presented and stylish floral displays - we pride ourselves on our stunning displays for weddings, sympathy & funerals, events and corporate . 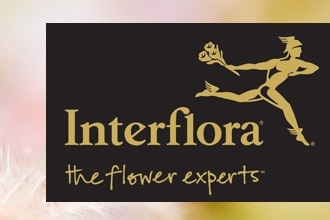 Our range of hand tied bouquets are available for same day or next day delivery throughout the UK, via our Interflora network delivery system. These products can be identified by the little van icon! 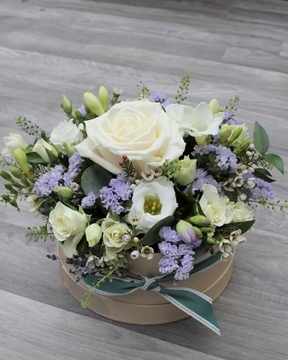 Our Exclusive Signature Range is only available for local delivery or collection. 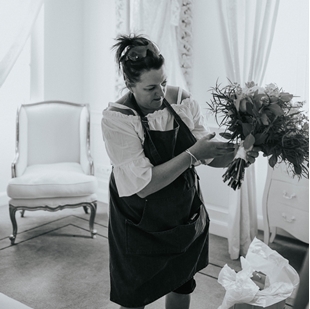 Our Corporate Floral Services include office flowers, interior and exterior landscaping and self watering systems. 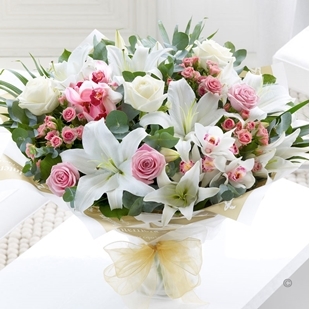 If you can't find what you are looking for then please get in touch!